All our professionals at Bergenline Top Dental, LLC maintain the highest levels of accreditation and pursue ongoing education to stay abreast of the latest trends in dentistry. Dr. Chung was born and raised in Edmonton, Alberta, Canada. 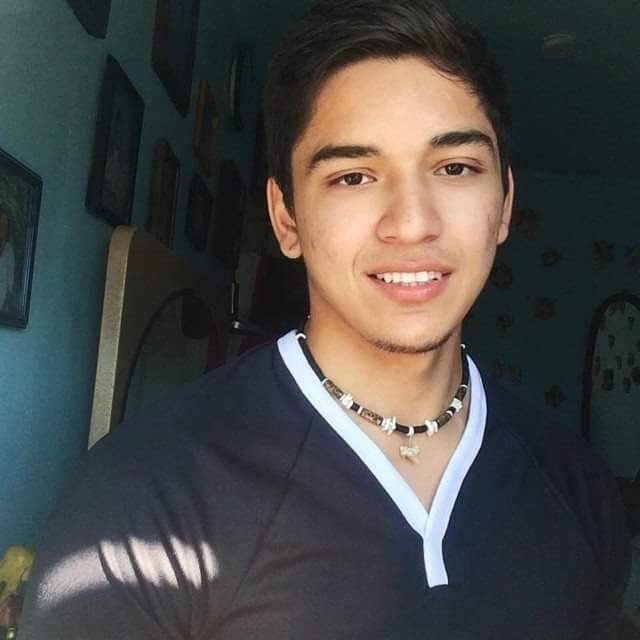 He completed his bachelor of science at the University of Alberta and moved to New York to pursue his dream of becoming a dentist. Dr. Chung attended the prestigious New York University College of Dentistry where he graduated in the top 10% of his class. Dr. Chung keeps up to date on the latest technologies and methods by attending continuing education courses. Dr. Chung returned to his Alma Mater, New York University College of Dentistry, to help shape and guide future dentists. 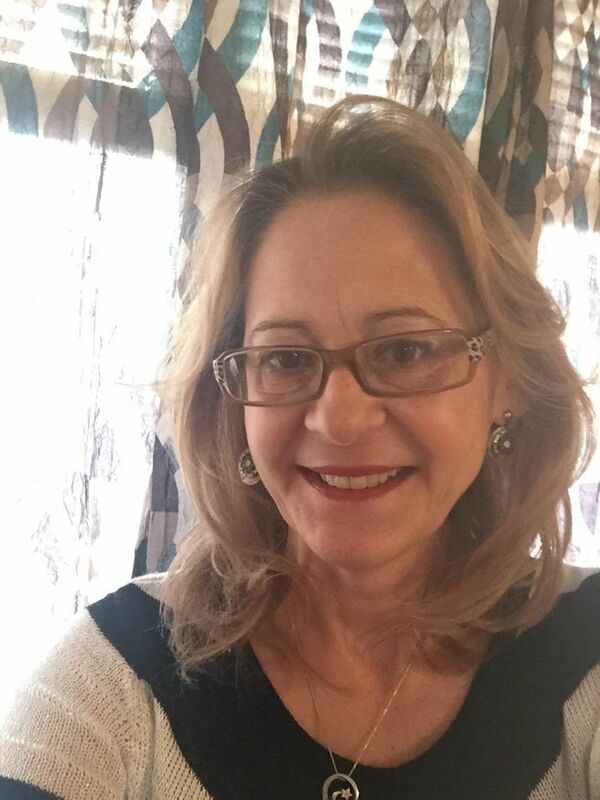 He holds the position of Adjunct Clinical Instructor in the Department of Cariology and Comprehensive Care. In his spare time Dr. Chung enjoys spending time with his beautiful wife and 3 children. "I look forward to meeting you and have a Blessed Day!" Dr. Yun has a wide range of experience in different areas of dentistry, from cosmetic and restorative dentistry to surgical treatments and root canal treatments. 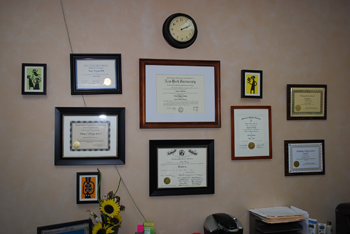 He has been a dentist for years and has been through several post graduate courses in different fields of dentistry since he received his license to practice Dentistry in New York, New Jersey, and California. 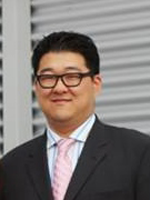 Since graduating from New York University of Dental Surgery(DDS), Dr.Yun spent hours of continuing education constantly striving to improve his skills and knowledge including Advanced Education in General Dentistry Residency at Columbia University of Dentistry that focuses on Esthetic Dentistry and Prosthetic Dentistry. In addition to this, he spent two years on Implant dentistry at NYU. Dr. Bo Yun grew up in Southern California. She received her college education at the University of California at Berkeley and graduated with B.A. in Molecular Cell Biology. After college, Dr. Yun earned her D.D.S. degree and completed her specialty training in orthodontics at the Columbia University in New York City. 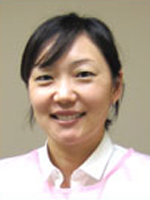 Dr. Yun truly enjoys practicing orthodontics and spending time with her patients. In her spare time, Dr. Yun enjoys traveling and spending time with her family and friends. She and her husband Dr. Sung Yun, have two lovely daughters, Dana and Sylvia. Dr. Kathy Yejin Kim grew up in Vancouver, Canada where she attended the University of British Columbia for her bachelor's degree, majoring in Microbiology and Immunology. Dr. Kim moved to the United States and earned her Doctor of Dental Medicine atthe University of Pennsylvania, following in her older brother's footsteps. Dr. Kim then completed her pediatric dentistry residency at Lutheran Medical Center in Brooklyn, serving as Chief Resident. 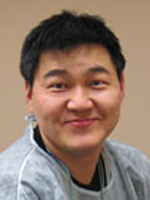 Dr. Kim truly enjoys working with children and establishing a life-long relationship with them. In her spare time, she also enjoys traveling, hiking, watching movies and spending time with her friends and family.